Kosovo Prime Minister Ramush Haradinaj criticized the European Commission (EC) spokesperson Maja Kocijančič’s statement that the Trepca mine, located in northern Kosovo, should be part of the dialogue between Kosovo and Serbia. Kocijančič was quoted by Tanjug, the Serbian state news agency. In a Facebook post, PM Haradinaj wrote that Kocijančič’s statement was “an unprecedented and unacceptable stance that harms the sovereignty of the state of Kosovo”. He added that Kosovo would not allow “fake topics” that “clearly aim to divide Kosovo” to be discussed in the dialogue. According to PM Haradinaj, the latest statement shows that the European Union “has lost its way in its own yard”. As reported today by Tanjug, Kocijančič replied to its question on the consequences of a law recently approved in the Kosovo parliament regarding the Trepca mine. She said that the Trepca issue should be resolved as part of a legally binding comprehensive agreement between Kosovo and Serbia. Last week, the parliament approved a new statute for the Trepca mine as part of a plan to revive it. The new statute assigns 80 per cent of the Trepca mine shares to the Kosovo government, and the remaining 20 per cent to its employees. On the other hand, Serbia claims to own the mine located in northern Kosovo. PM Haradinaj seemed to relate Kocijančič’s statement to the hot topic of a potential swap of territories between Serbia and Kosovo, which he strongly opposes. 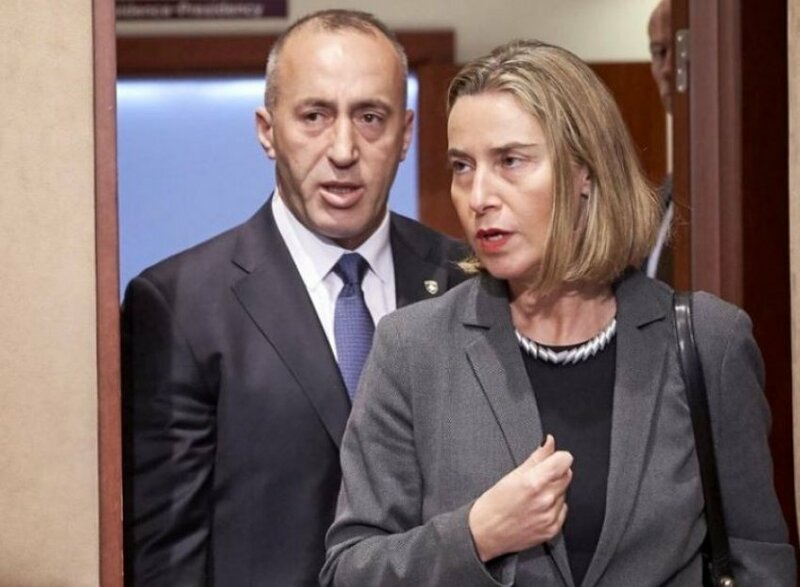 Last month, Haradinaj accused Federica Mogherini, Kocijančič’s chief and the head of the EU’s foreign affairs who mediates the bilateral dialogue, for turning it into a “dialogue of territories”.